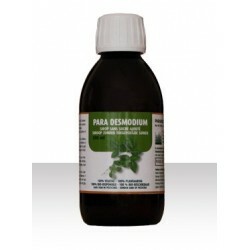 Para RNO helps in the regeneration of the natural defense system and of the blood platelets. Its action is very powerful and very rapid. For your orders in pharmacies in Belgium please mention the following number: CNK 3117-512. 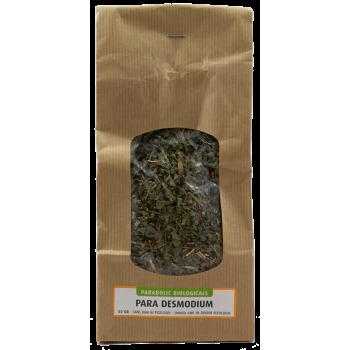 It is used in cases of total exhaustion, major deficiency of the natural defense system or if one takes products that put an enormous strain on our organism. It also has a favorable influence on the production of platelets. We extract ribonucleotides from baker's yeast, which has no ill effects on the human body. Take one microtube content every two days for a period of 10 days when your organism is under severe stress, followed by one intake twice a week for a period of 3 or 4 weeks in order to let your organism reconstitute itself. Beware: the RNO is not dose dependent so it is useless to double or triple the dose. Moreover, it is not necessary to take it every day as it has a 48 hours activity in the body. NOTE: Please note that contrary to similar products supplied by other manufacturers, our R.N.O. is a YEAST extract and does not come from bacteria (mostly Escherichia coli). Ribonucleic acid oligonucleotides, originating from bacteria present a serious health risk as it can be pathogenic, and their uses, with good reason, forbidden by law, in most countries. 1 pillbox with 10 microtubes. Para RNO is a food supplement, not a drug. A dietary supplement cannot be used as a substitute for a varied and balanced diet and a healthy lifestyle. 45 mg of yeast extract (Saccharomyces cerevisiae), contains 20 mg of ribonucleic acid oligonucleotides. Immunity:Para Immuno, Para Pau Aspido 20, 40 or 80 and Para Flaxseed Oil Bio to increase the imuunsystem.